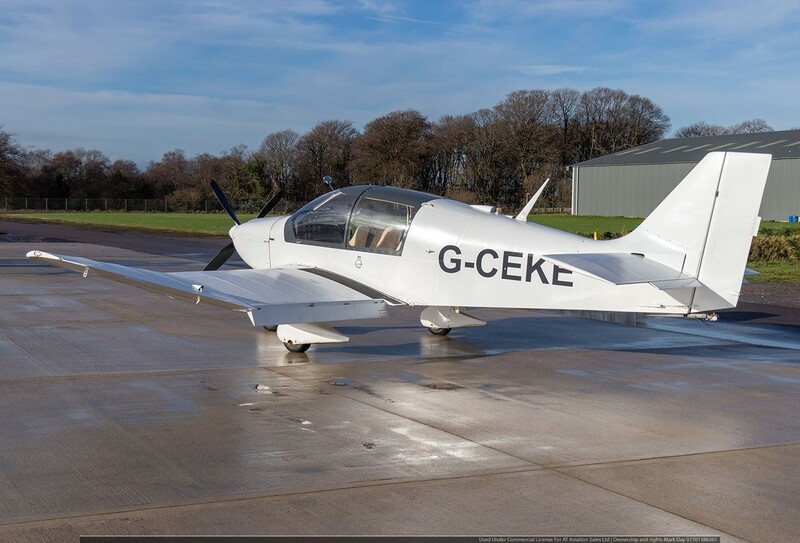 We are delighted to have this DR 400 in stock at Dunkeswell. 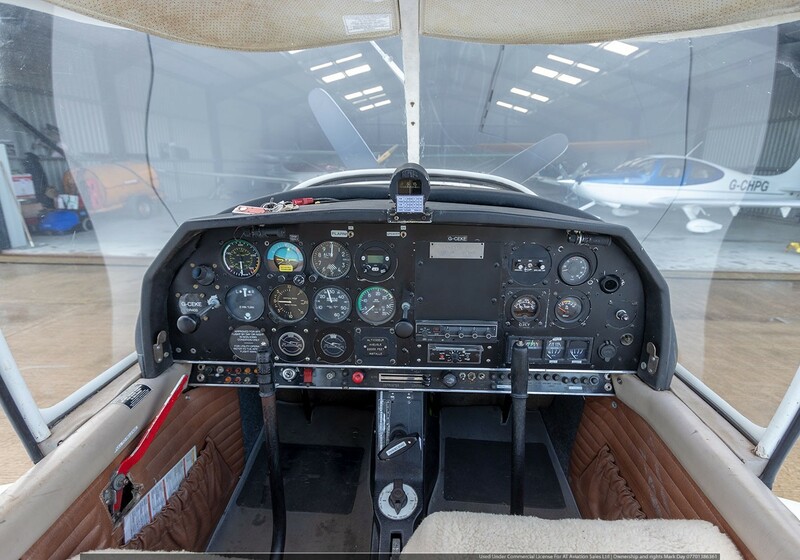 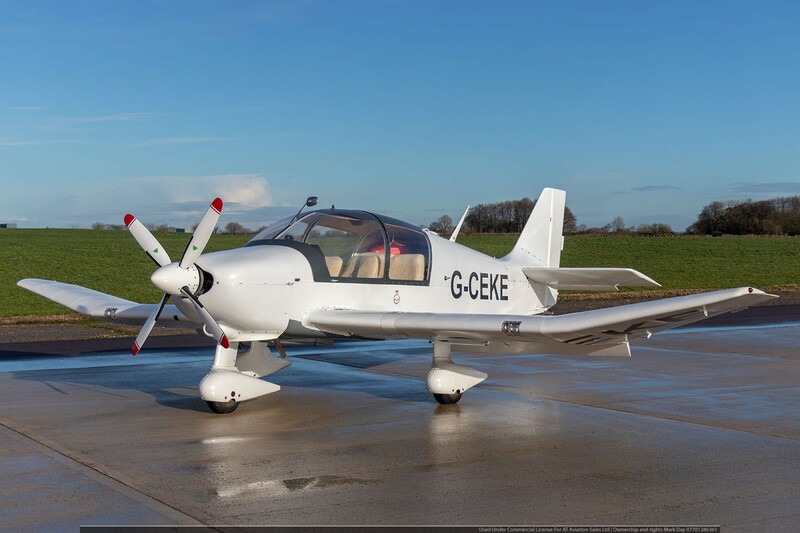 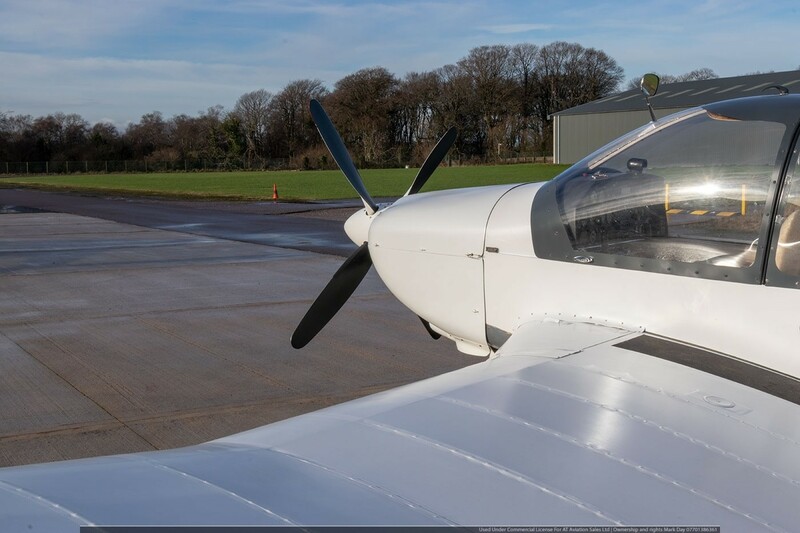 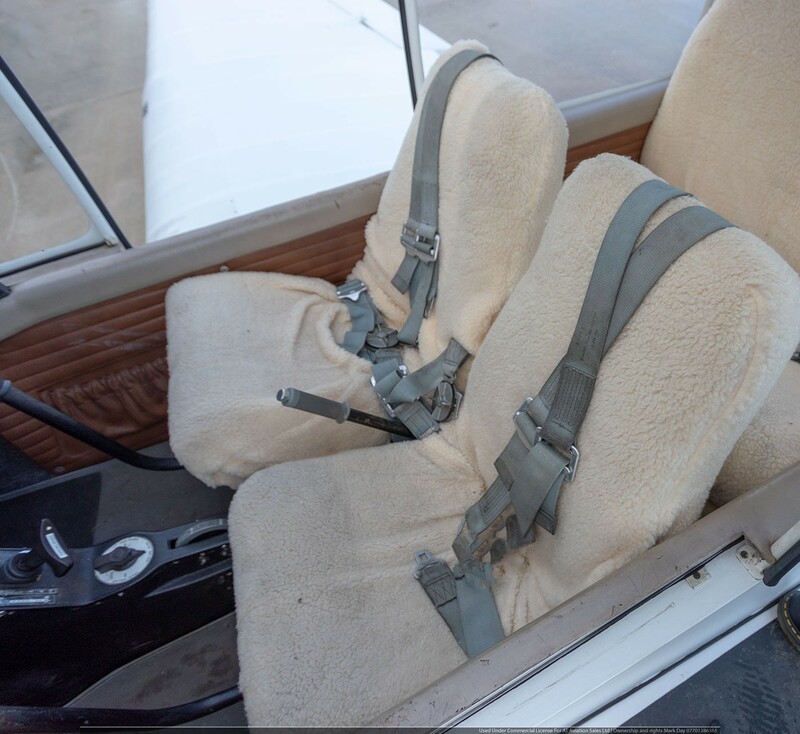 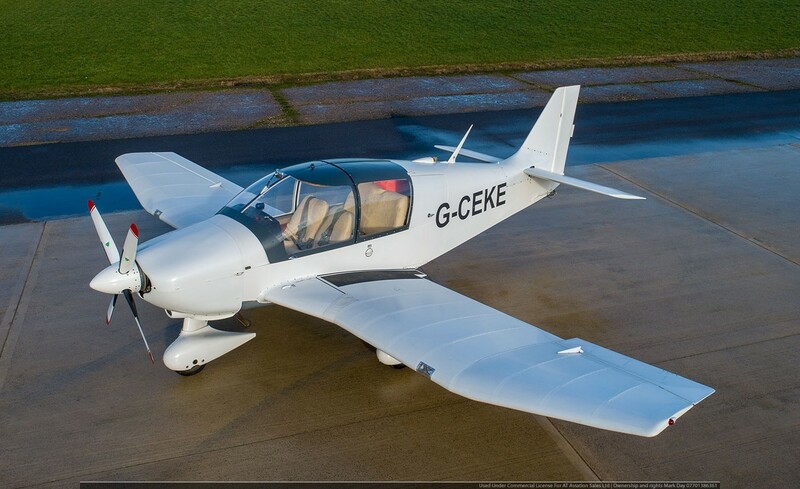 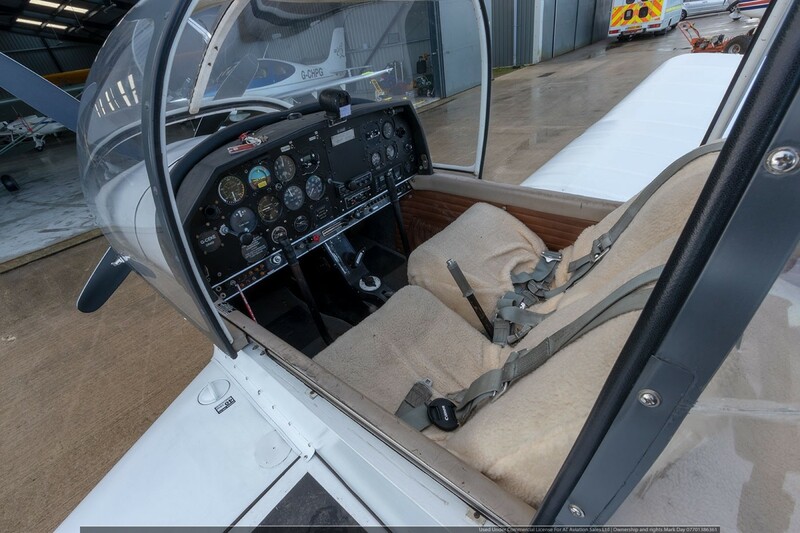 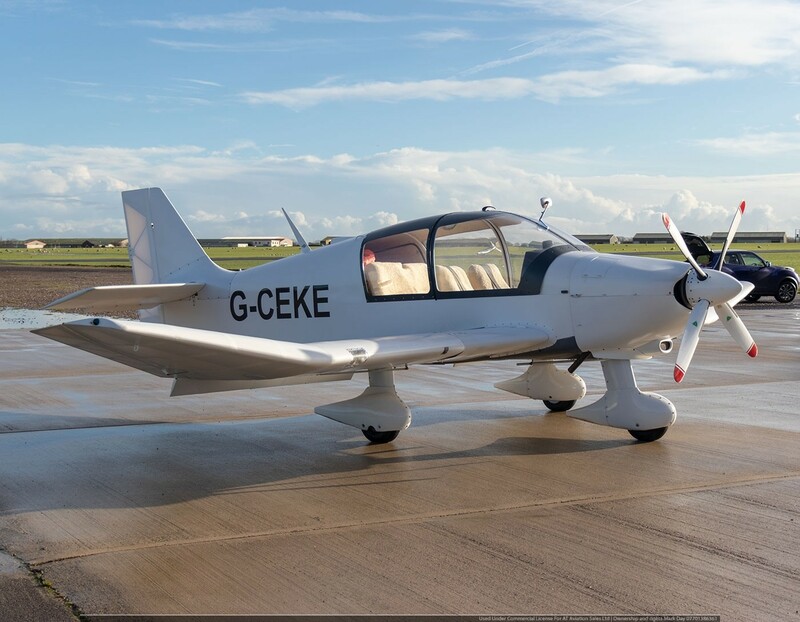 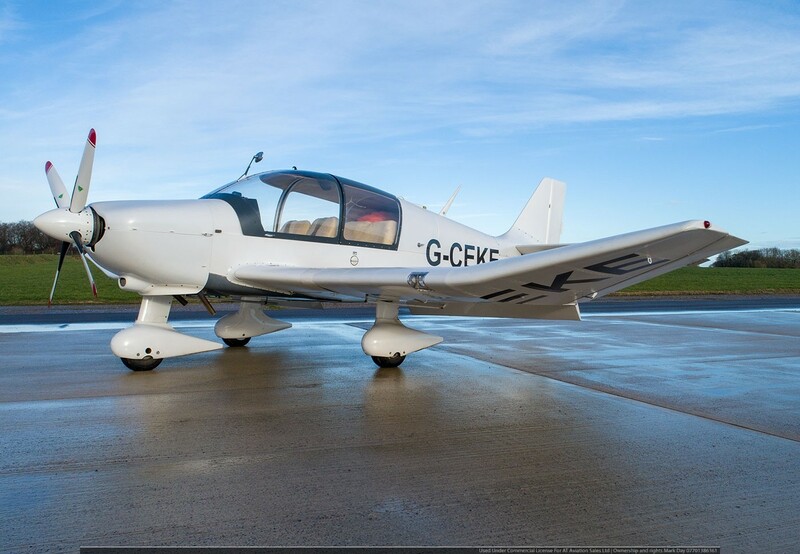 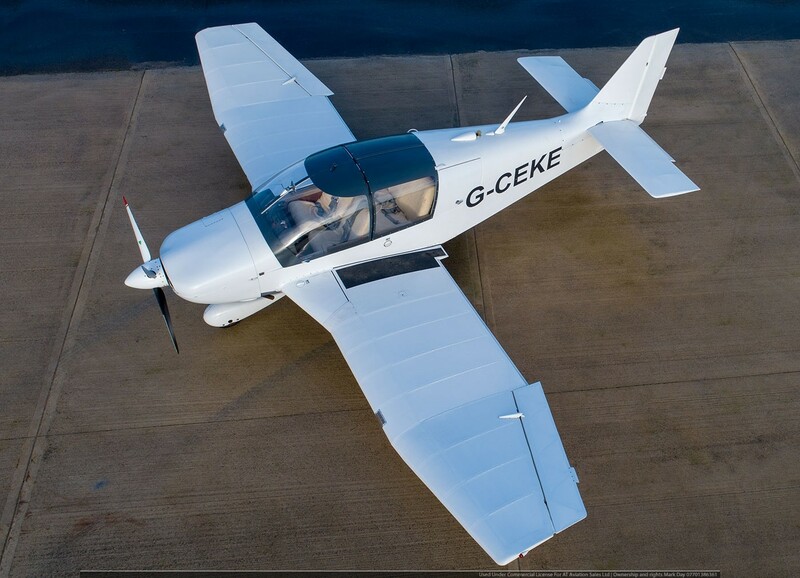 G-CEKE has just had an airframe overhaul including new Oratex fabric, New 4 Blade MT prop and Trig 833 Com. 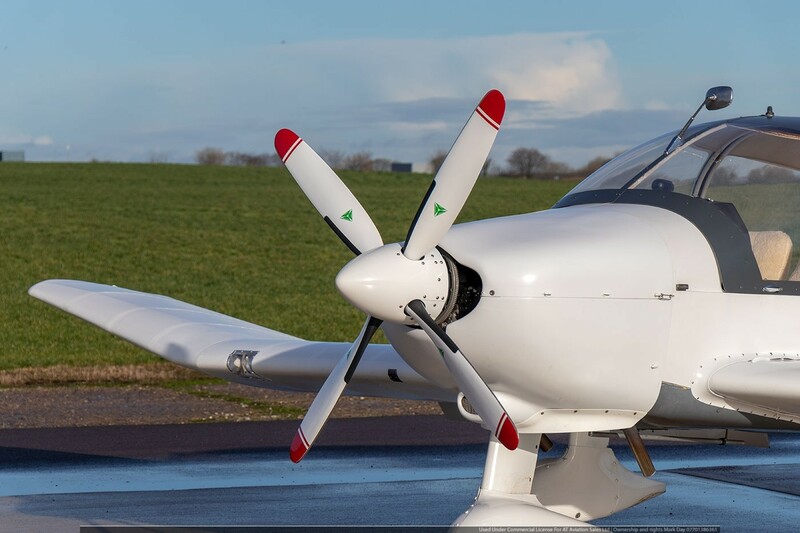 The DR400-180 with VP prop is quite the short field machine and this aircraft has the upside of a 4 blade MT prop further enhancing performance. 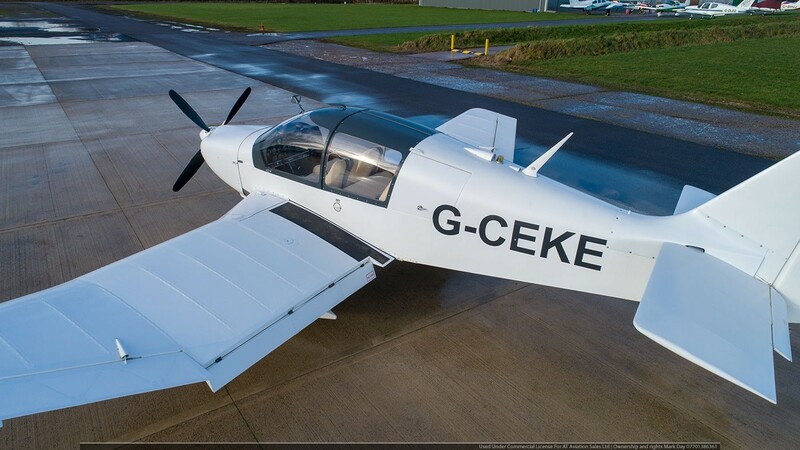 KE is currently set up as a Glider tug but would also make a great touring machine. 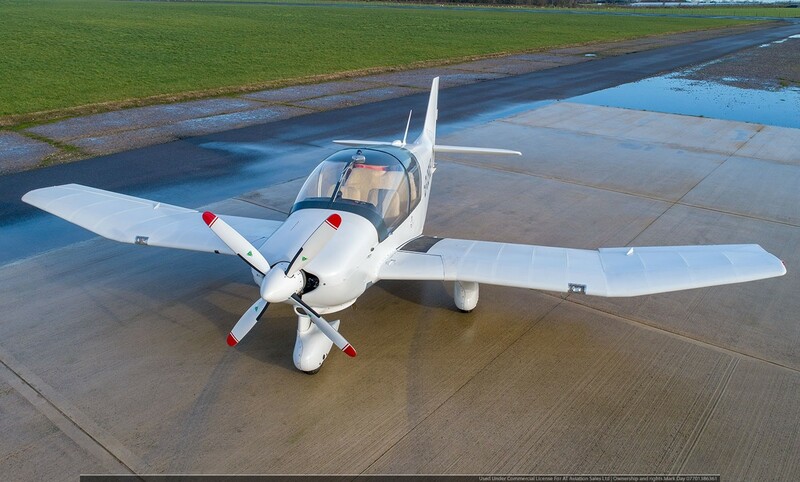 As you will see form the component schedule she is a finefly away aircraft.